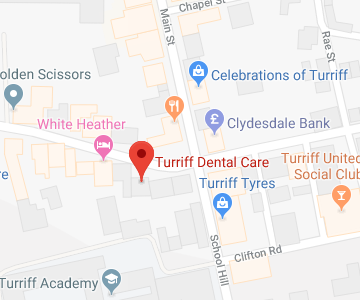 At Turriff Dental Care, we firmly believe that if you can encourage good oral healthcare habits in children they will keep them for life. 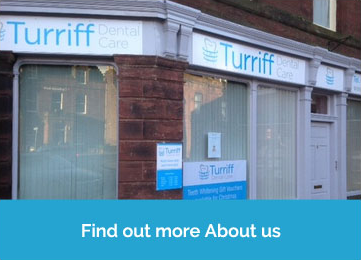 First appointments will be fairly informal and enable us to keep a close eye on how your child’s teeth are developing. We have plenty of time to discuss dietary advice, brushing and which toothpastes we may recommend. Please get in touch if you would like more information and to book an appointment.